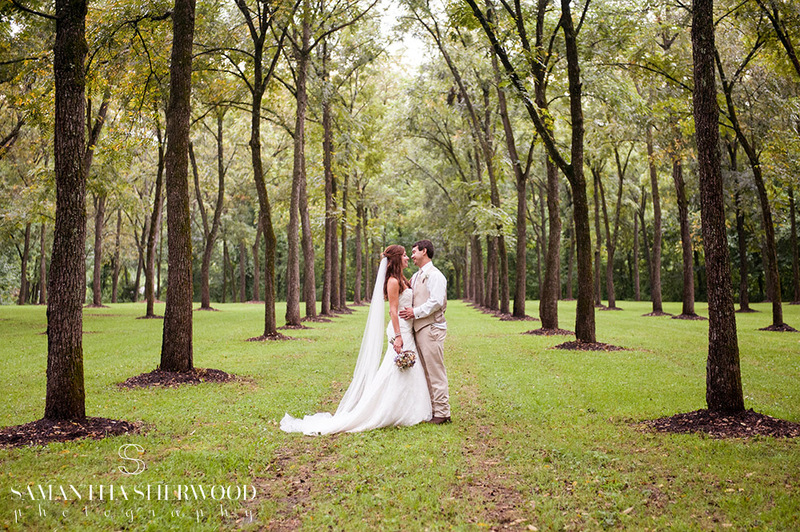 On August 22nd, Andrew Zeller and Kayla Vernon made waves on our river property! 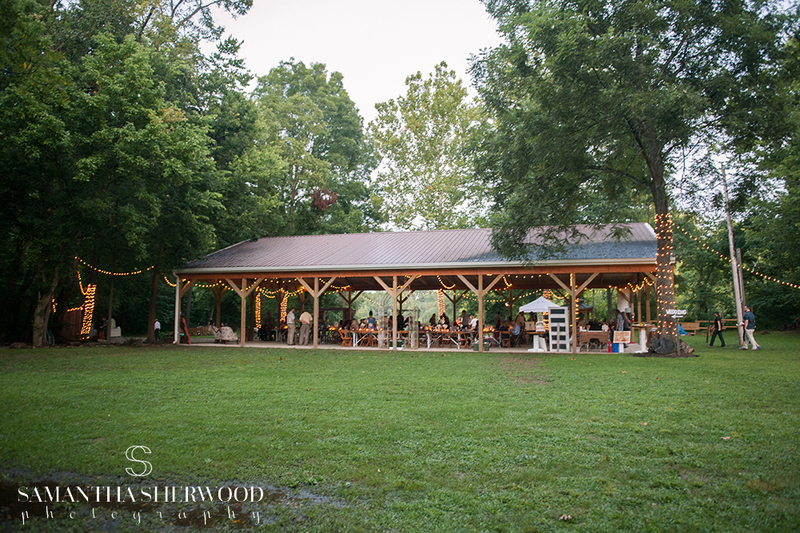 We worked with the couple to provide a classic, country wedding that included a Meramec River send off! 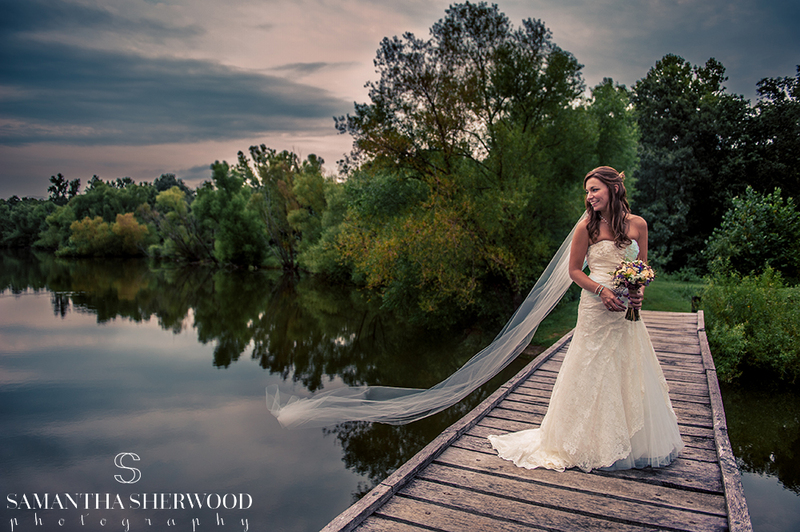 The couple, who love spending time on the water, used their boat as an escape right after saying, 'I Do'. Our Lost Hill Lake Events floral team provided the bridesmaid bouquets, boutonnieres and decor florals while our friend and preferred vendor Sugarbelle Cakery made the amazing naked cake pictured below! 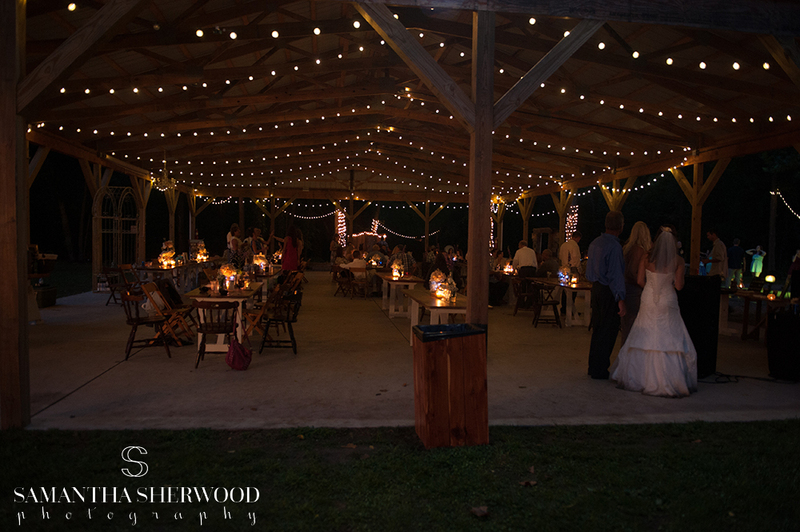 All of the amazing photos provided here were taken by Samantha Sherwood Photography.